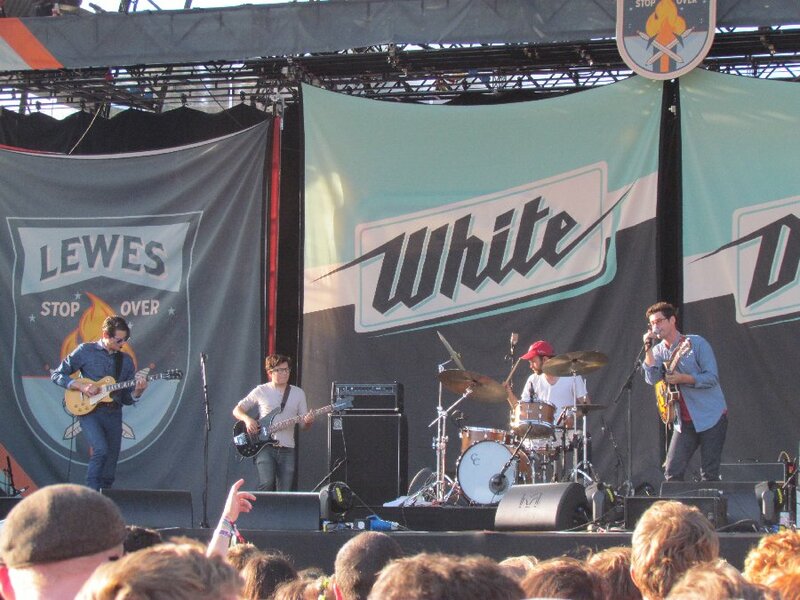 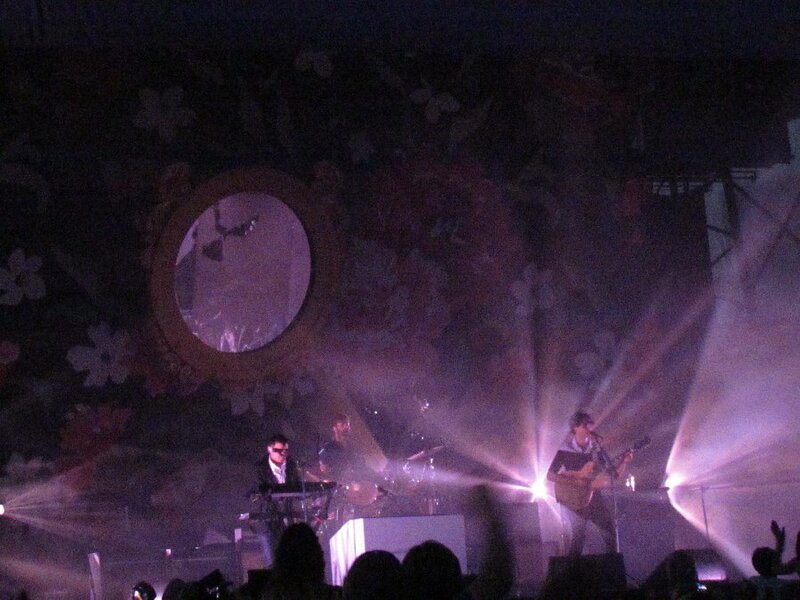 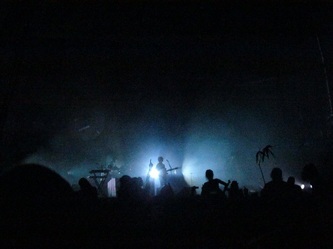 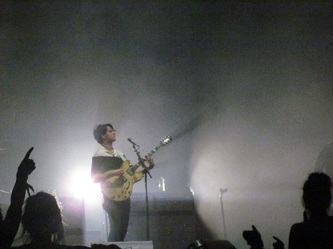 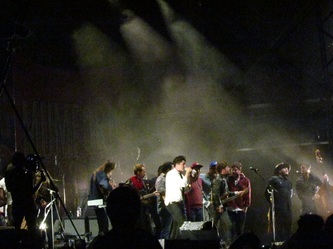 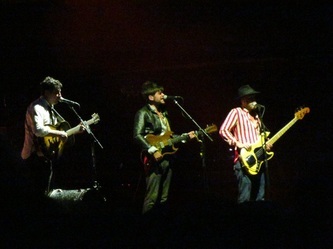 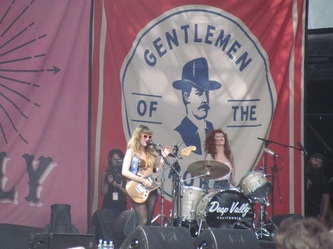 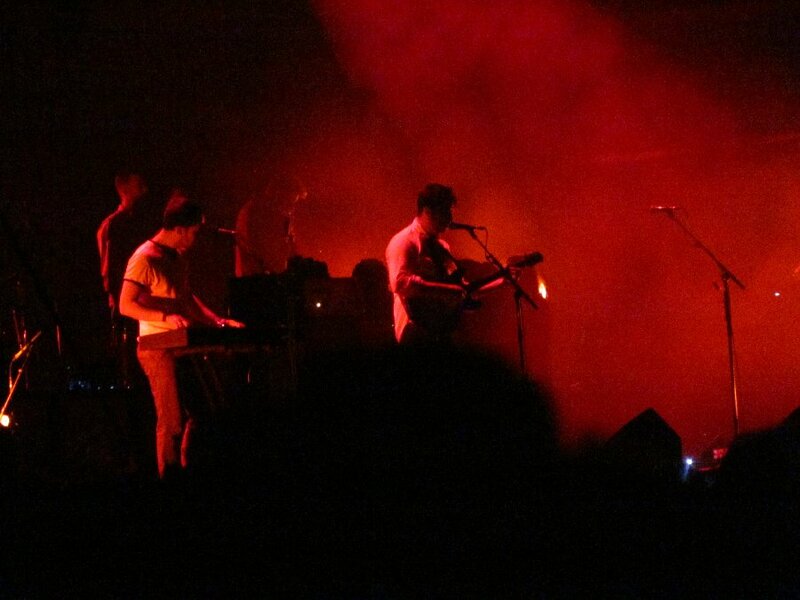 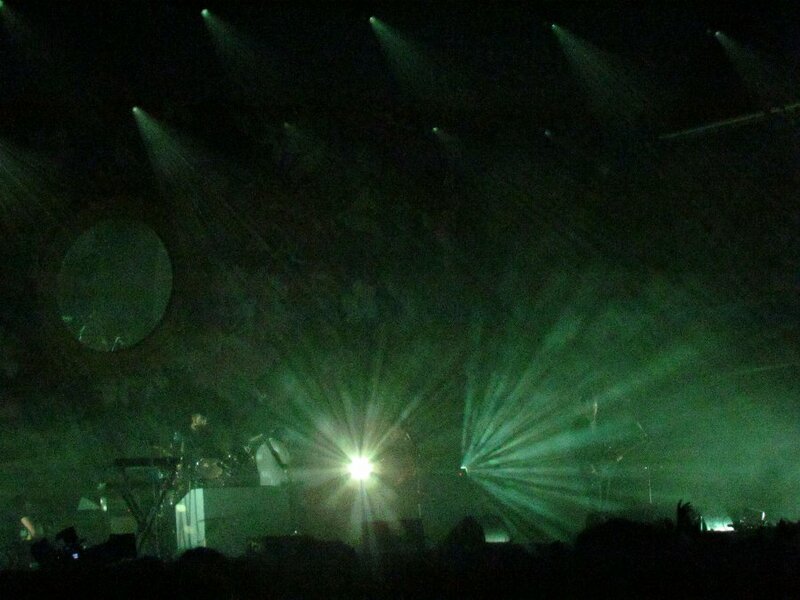 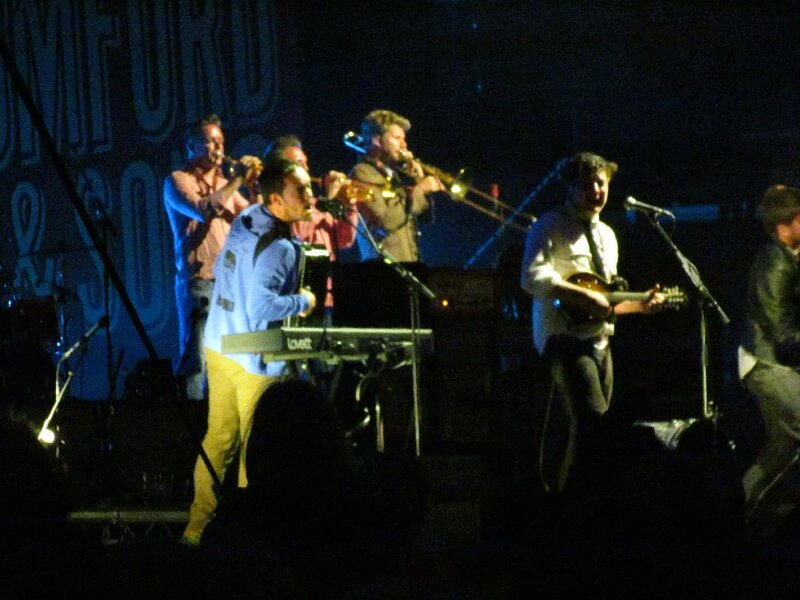 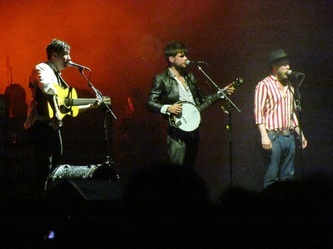 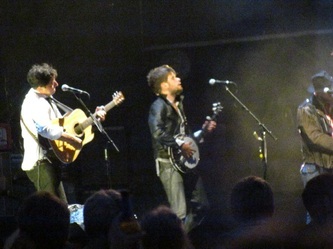 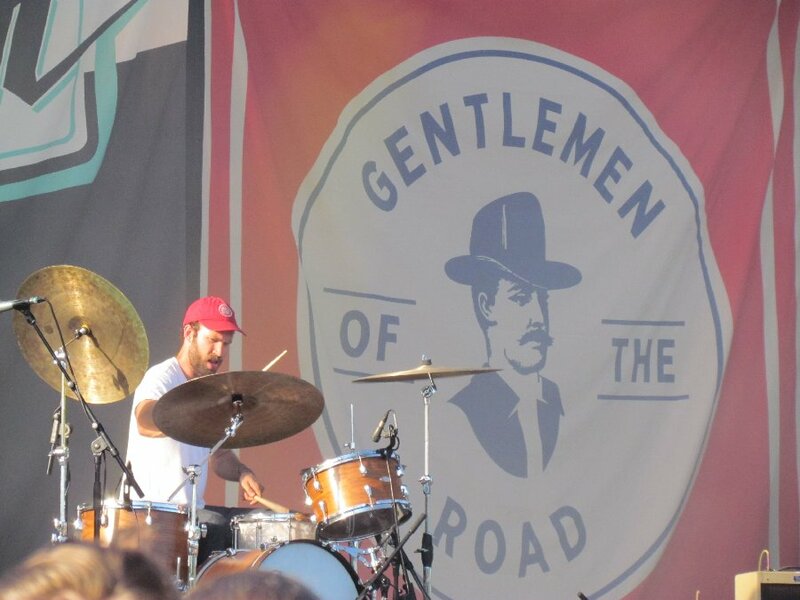 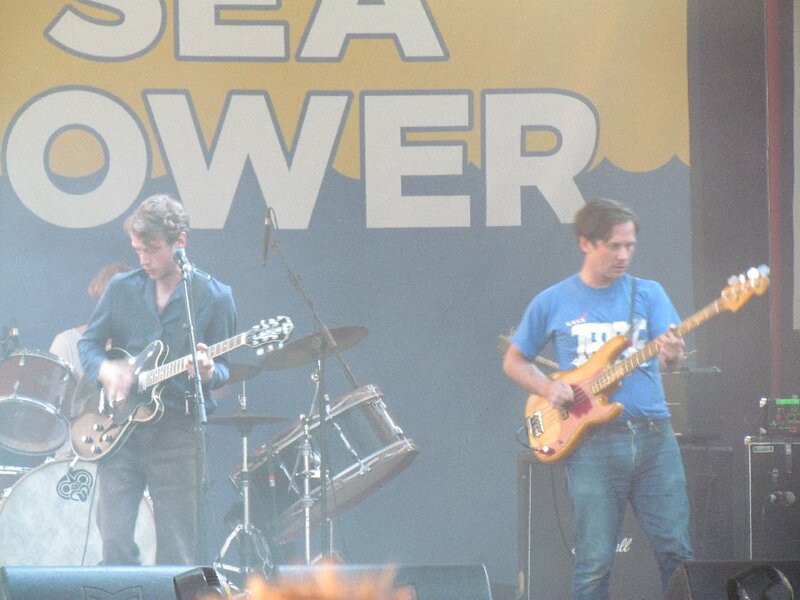 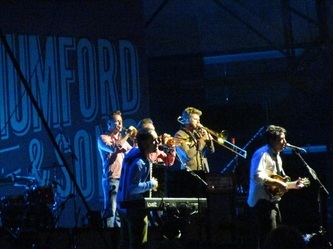 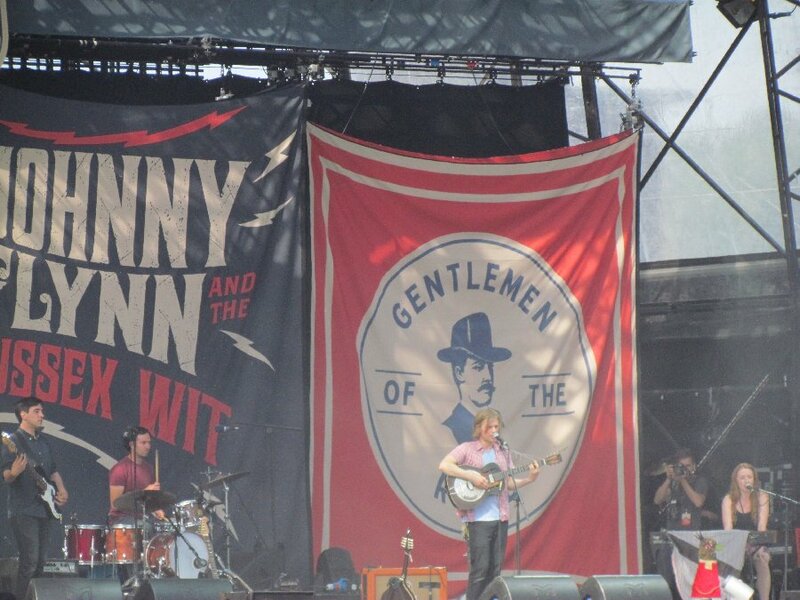 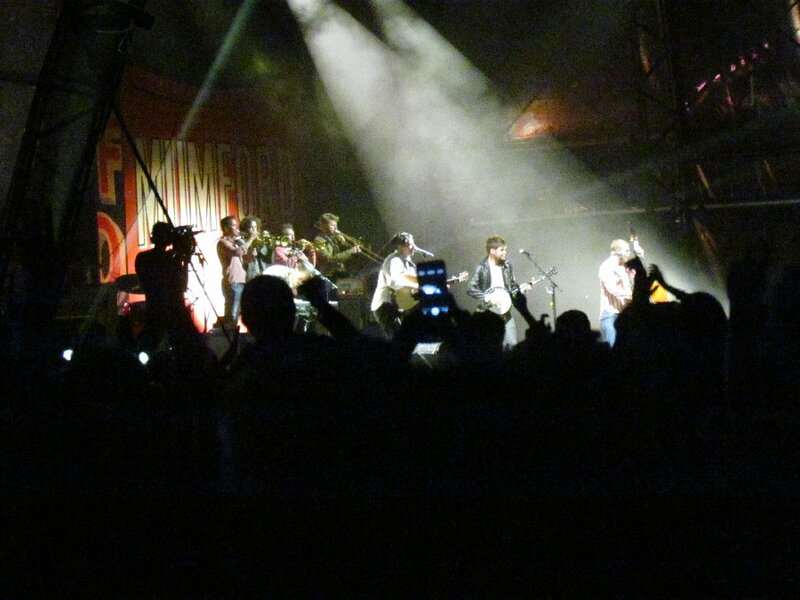 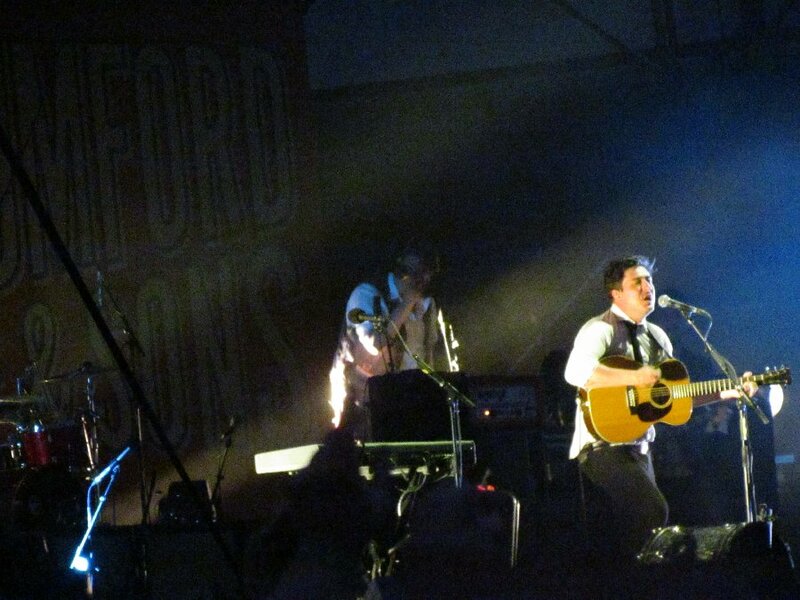 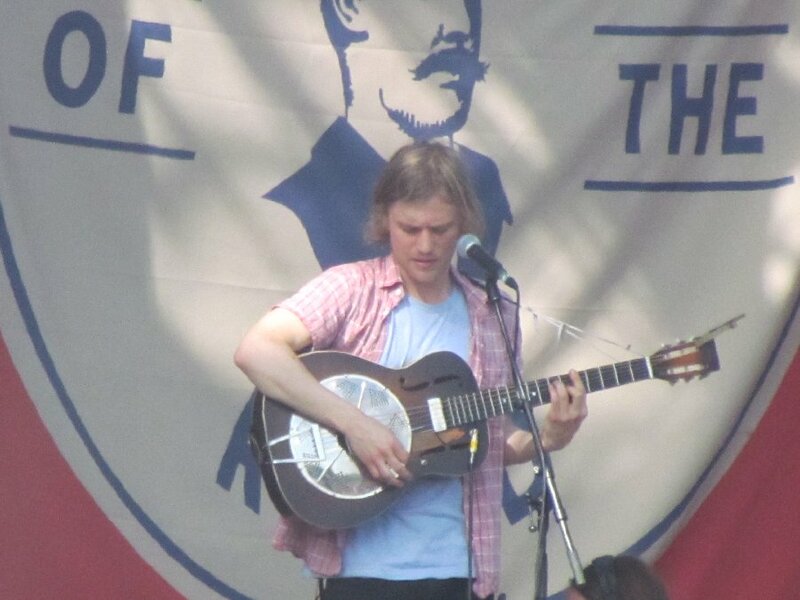 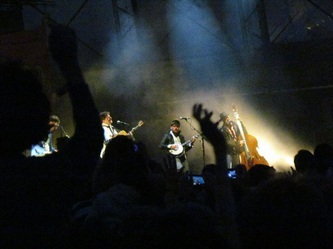 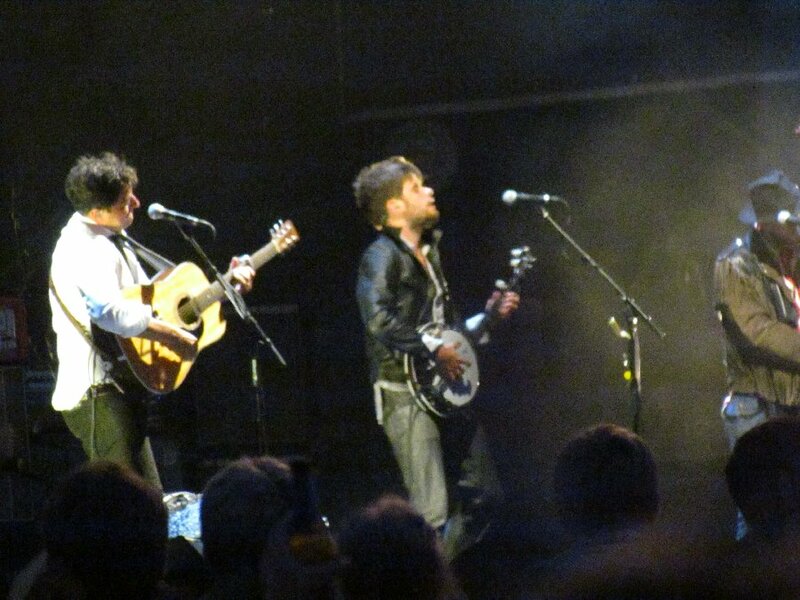 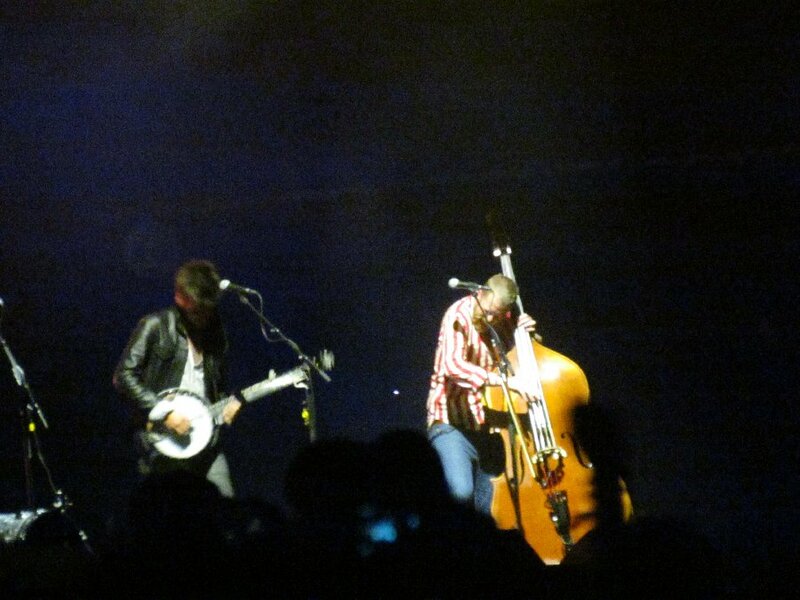 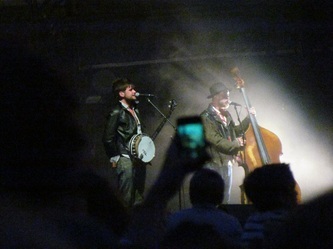 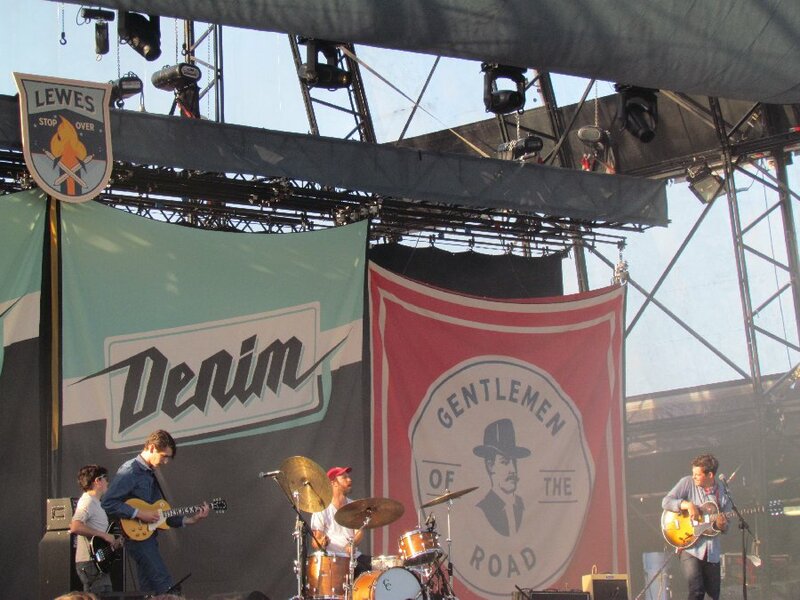 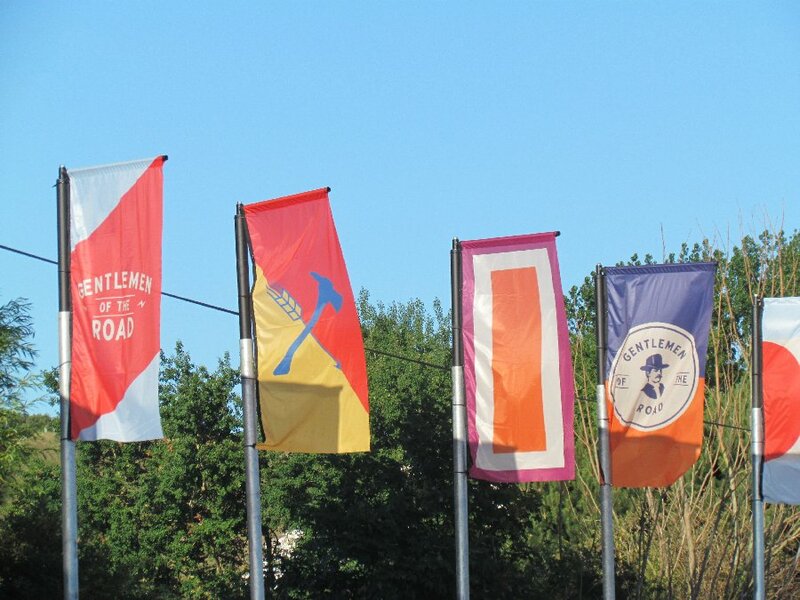 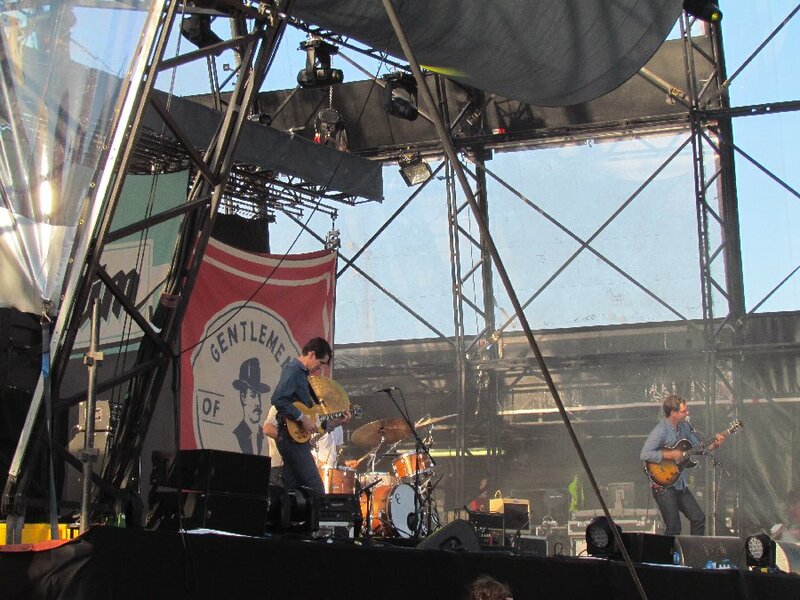 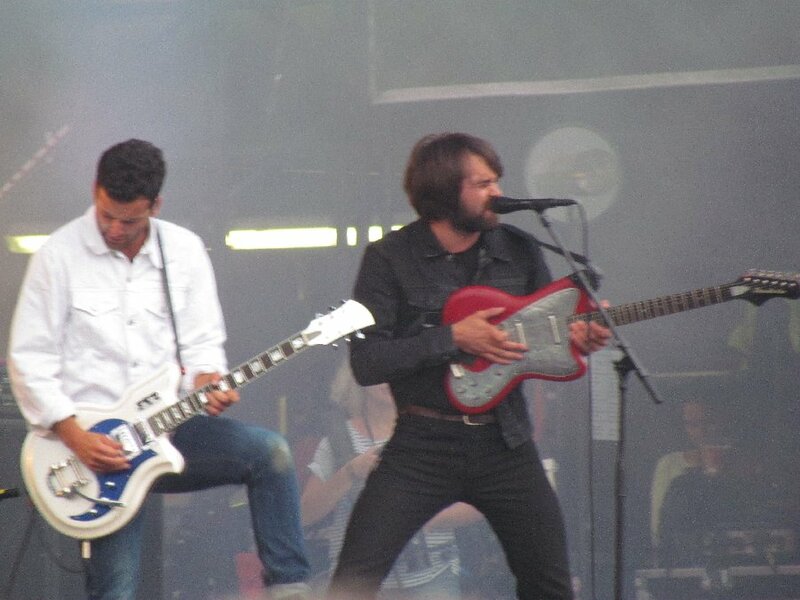 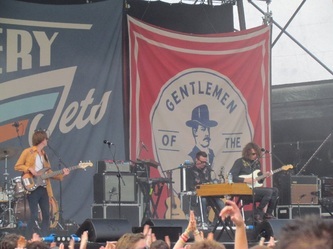 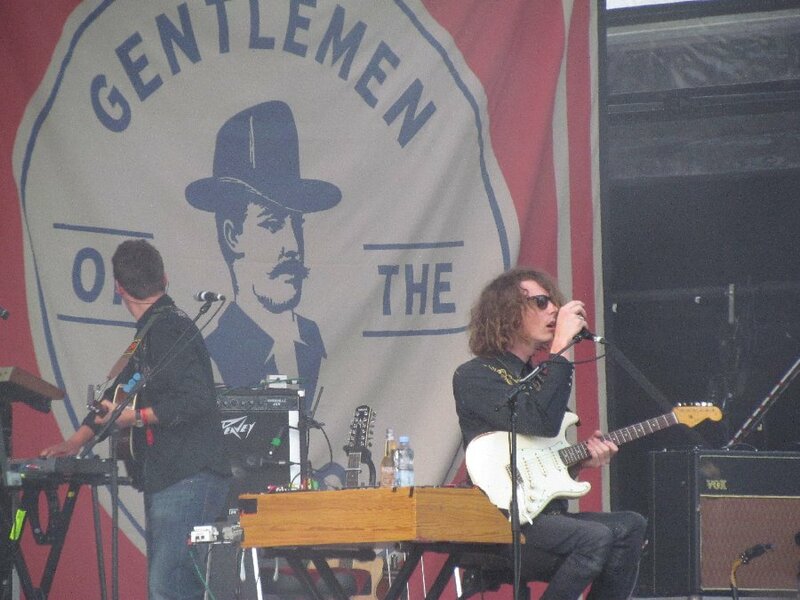 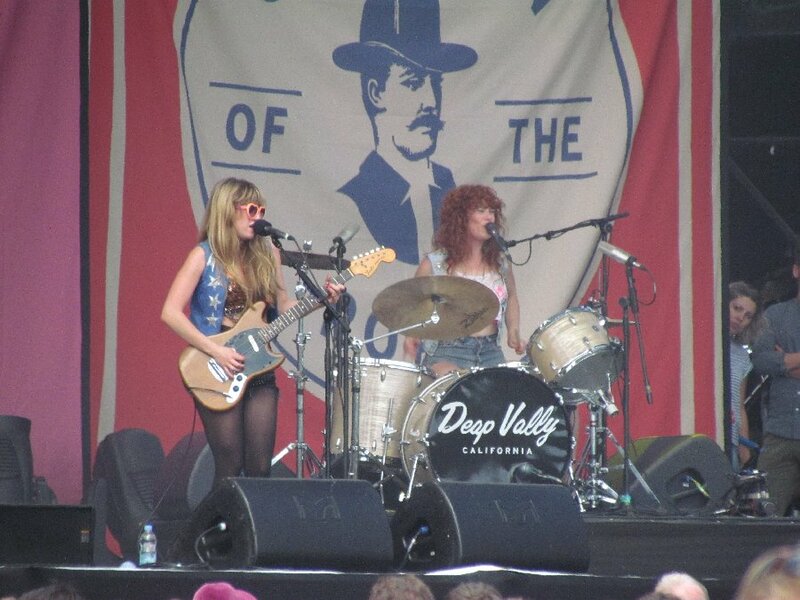 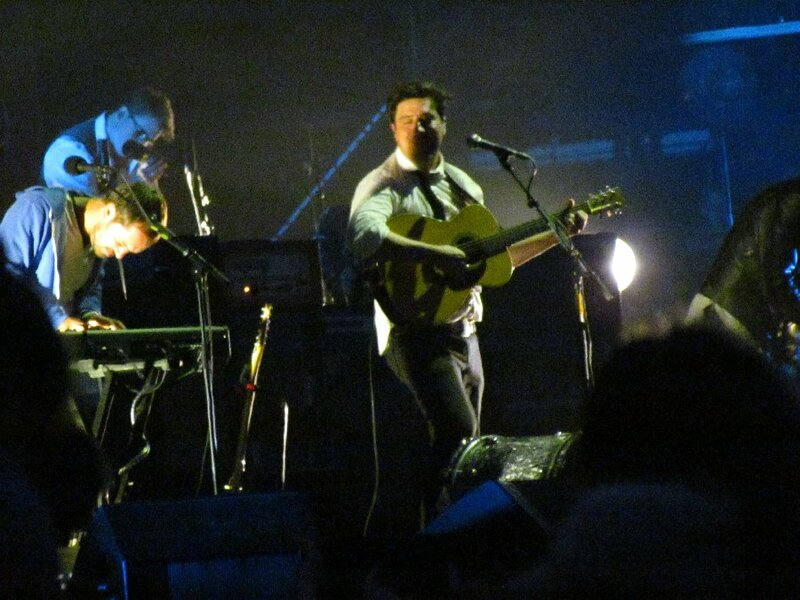 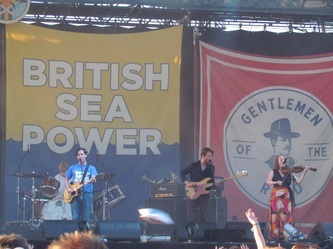 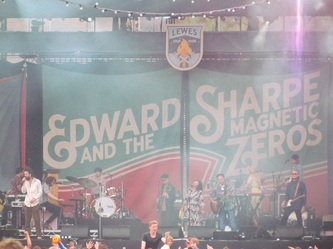 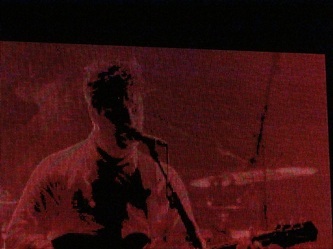 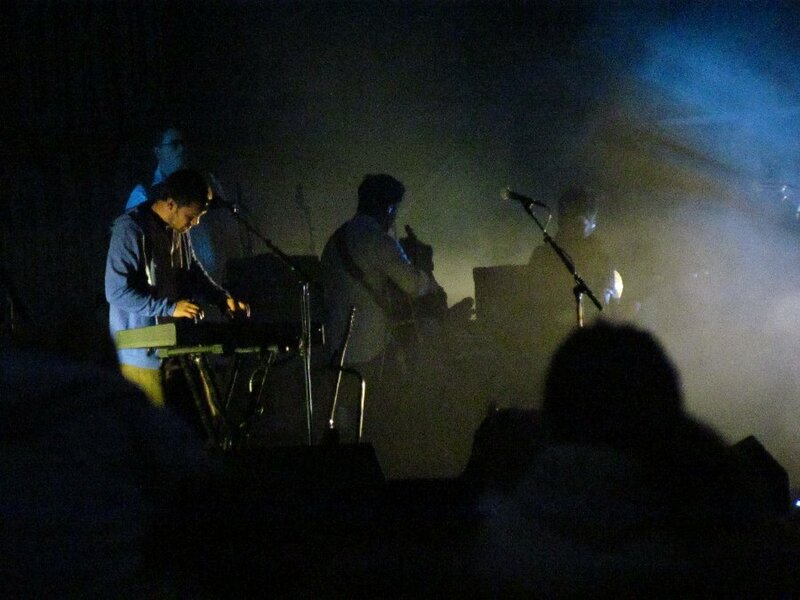 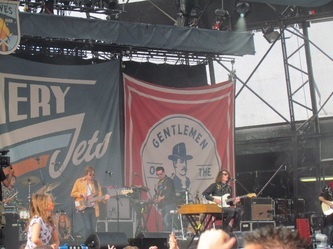 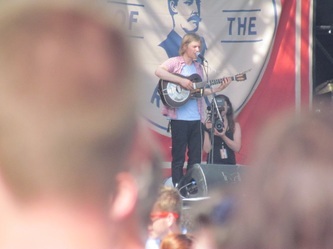 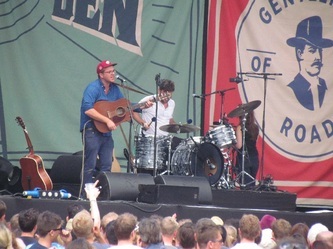 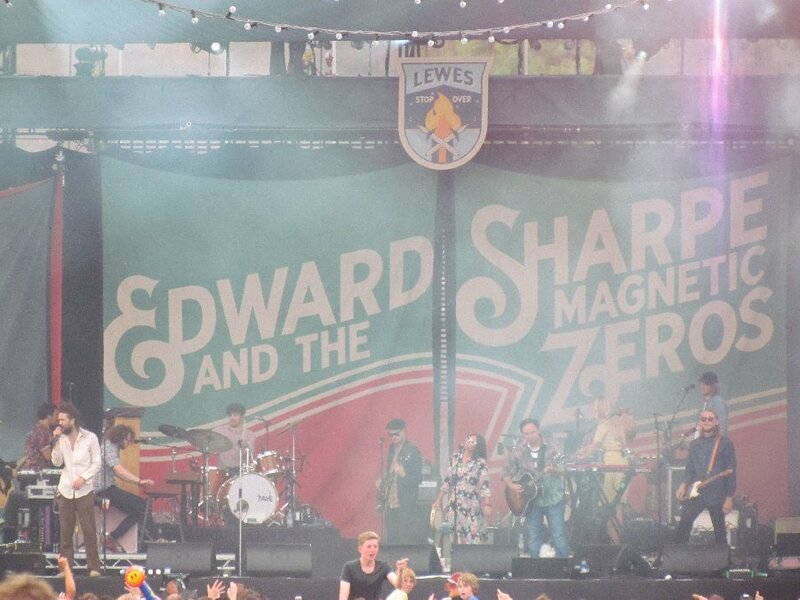 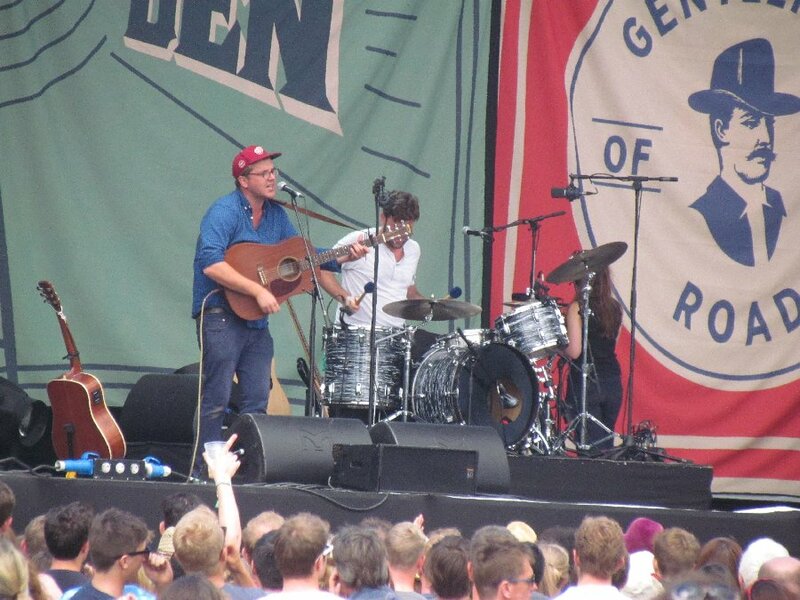 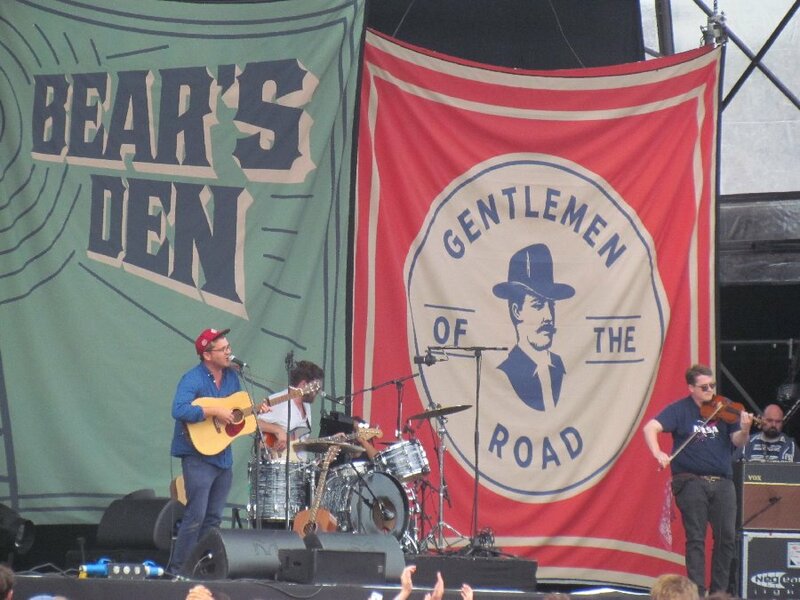 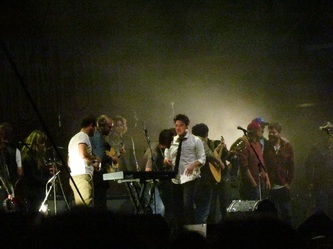 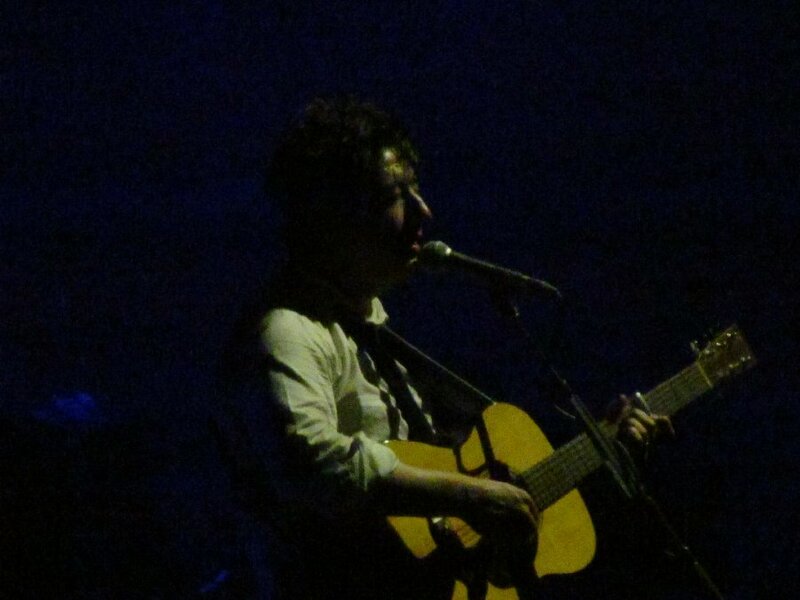 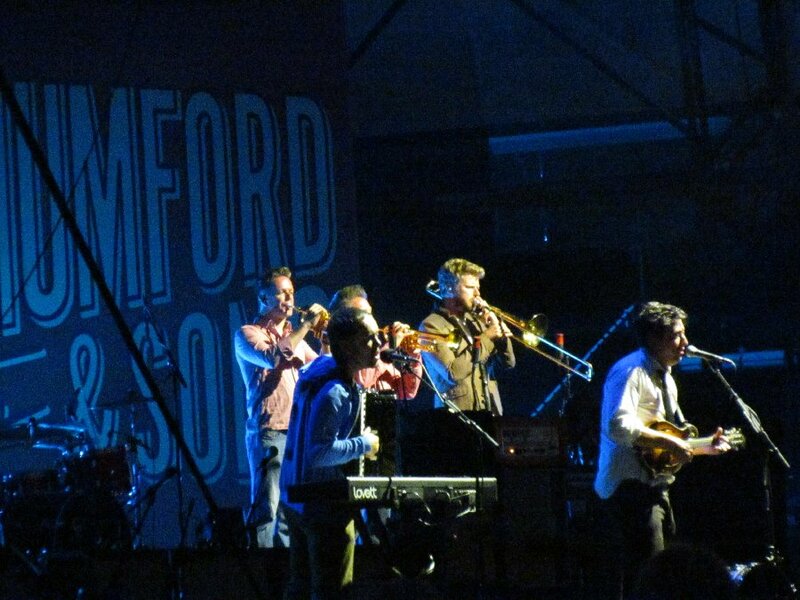 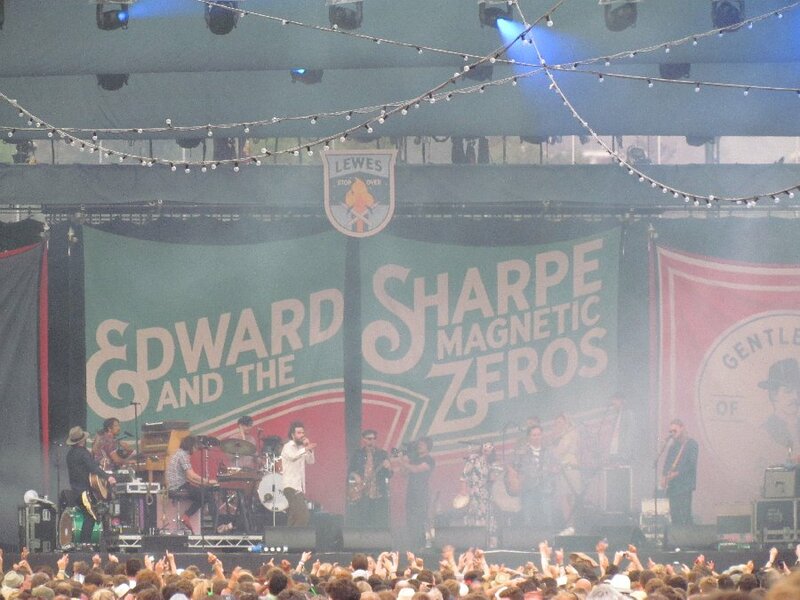 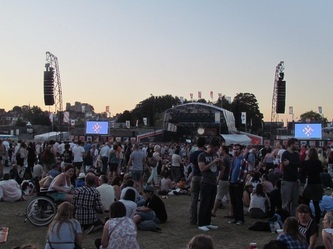 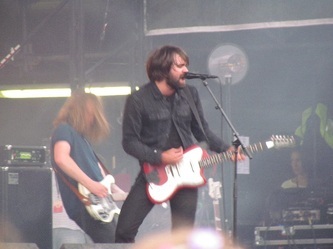 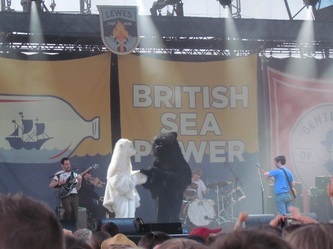 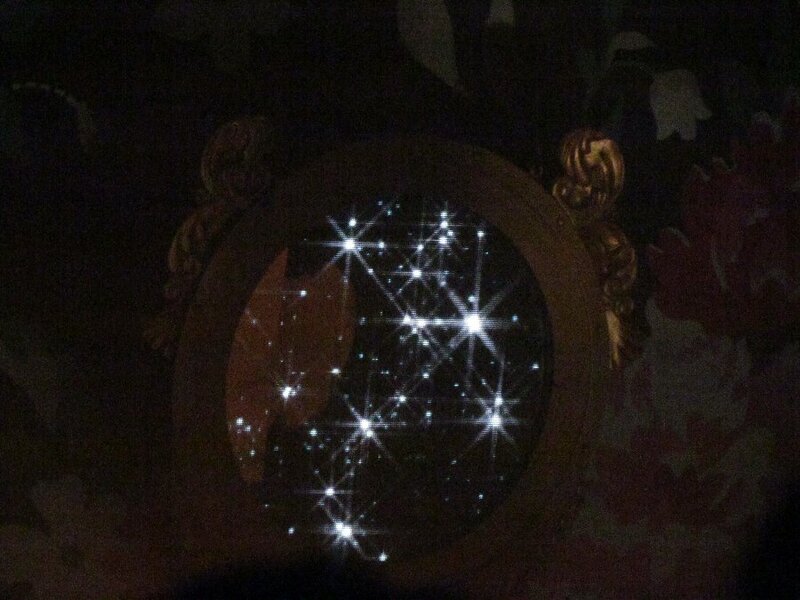 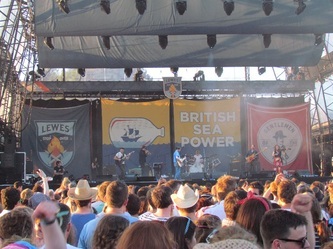 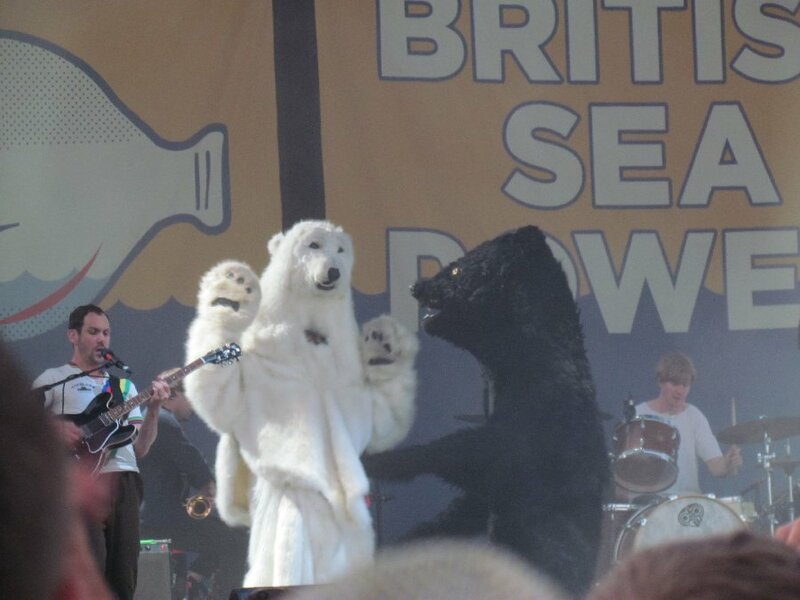 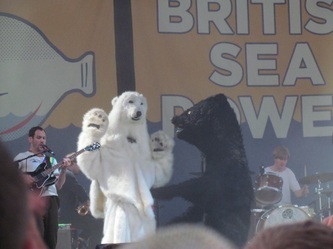 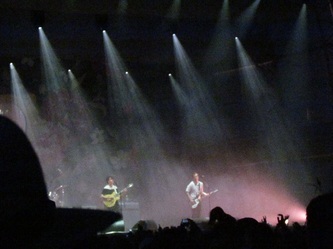 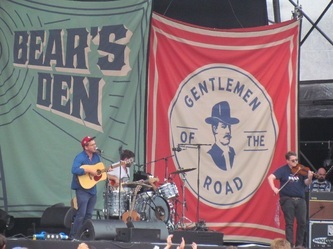 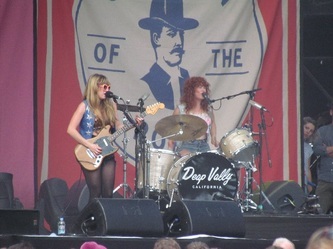 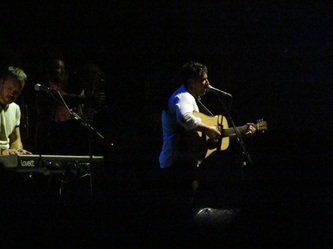 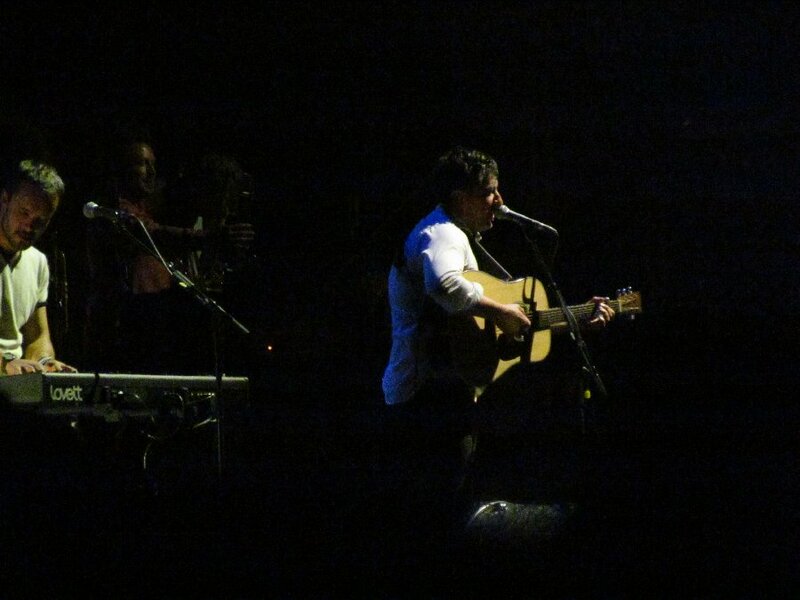 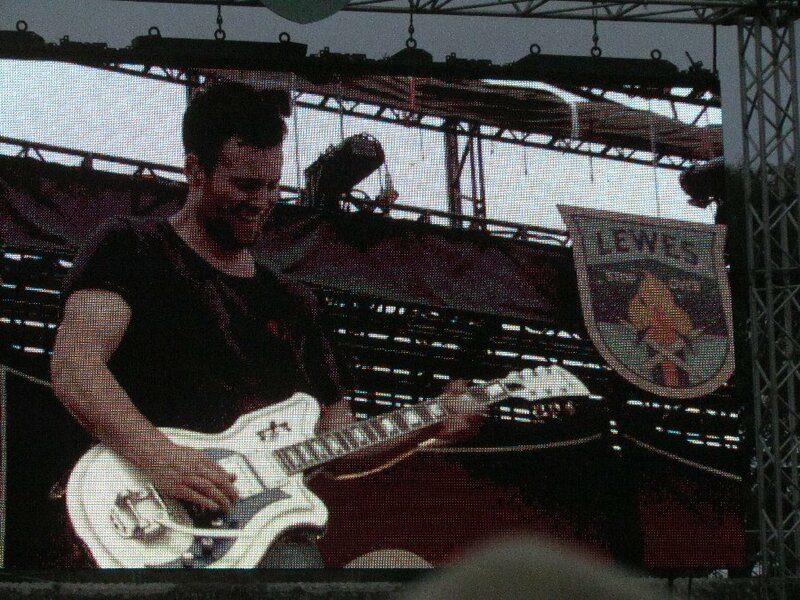 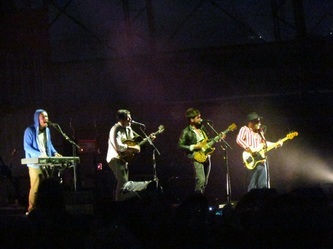 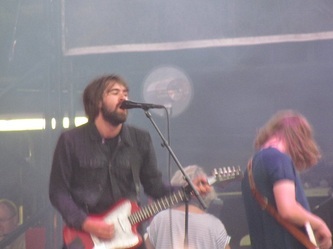 (festival-ettes) curated by Mumford and Sons - three dates in the USA, one in Canada and one in Lewes, Sussex. 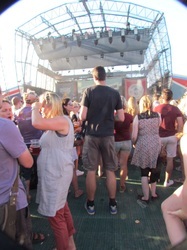 The idea is to bring this sort of thing to places that do not normally get visits from top acts. 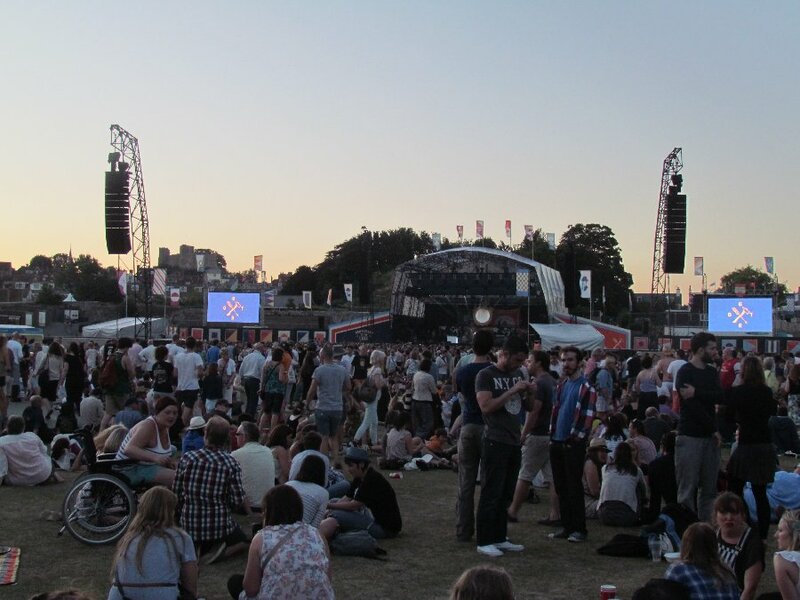 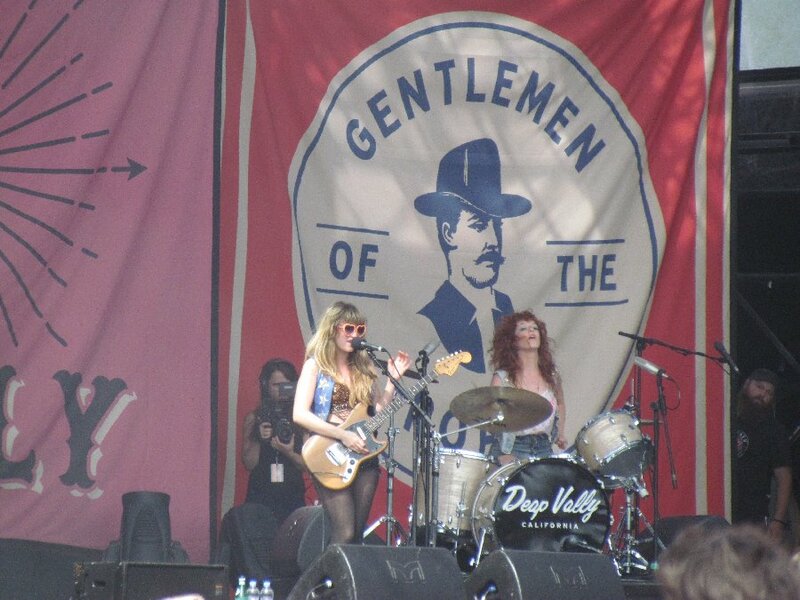 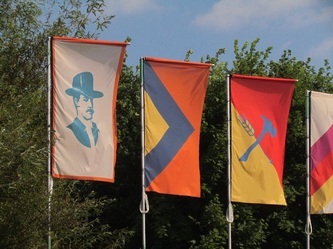 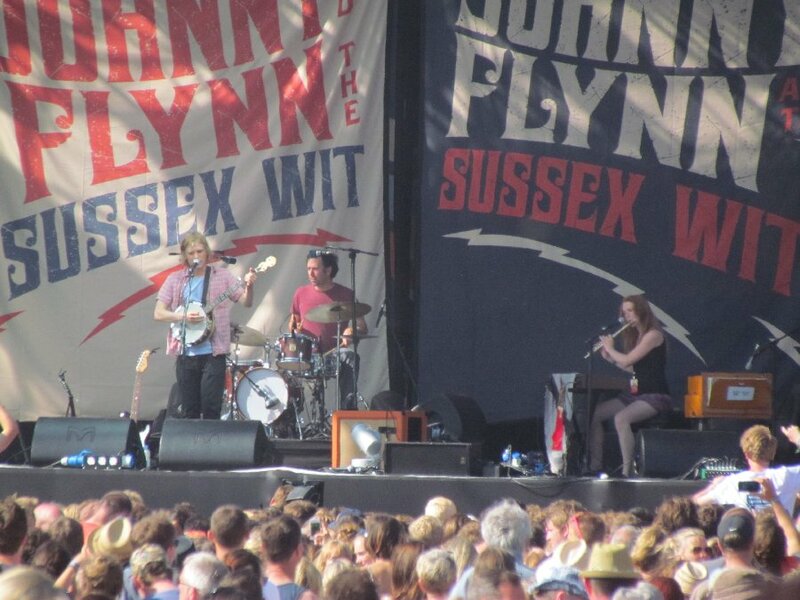 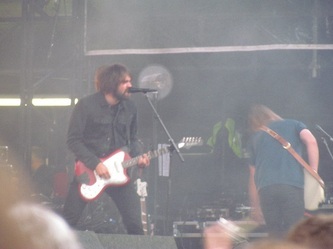 As a precaution against missing out on Glastonbury this year, I bought a ticket and was pleased that I did. 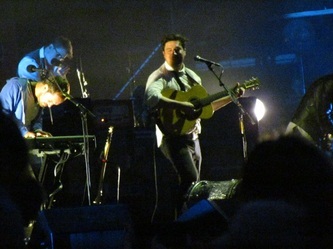 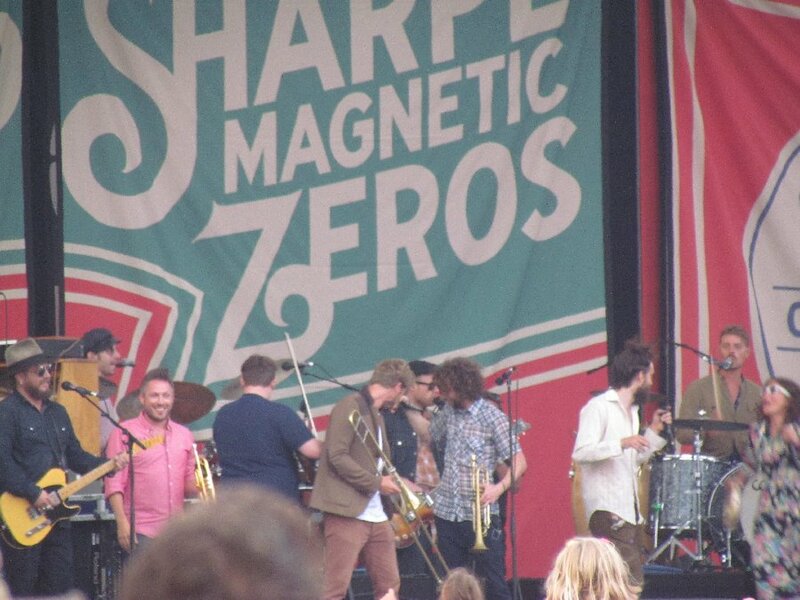 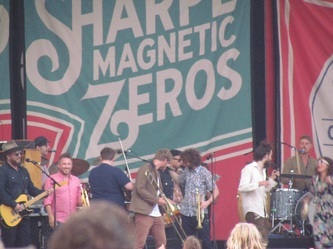 I had seen Mumford & Sons playing on The Other Stage at Glastonbury in 2011, so I knew that their crowd would get "jiggy". They are very good musicians. 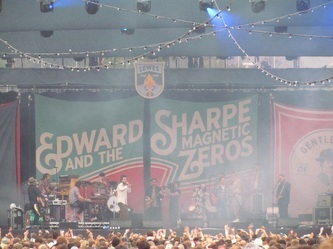 Good acts, good food and drink, lovely setting - a fabulous two days.